Hi, we’re Brian and Amy Shoemaker. This is us with our two sons: Jack, now 18, and Alex, now 16. We can’t believe our sons are now in their late teens. 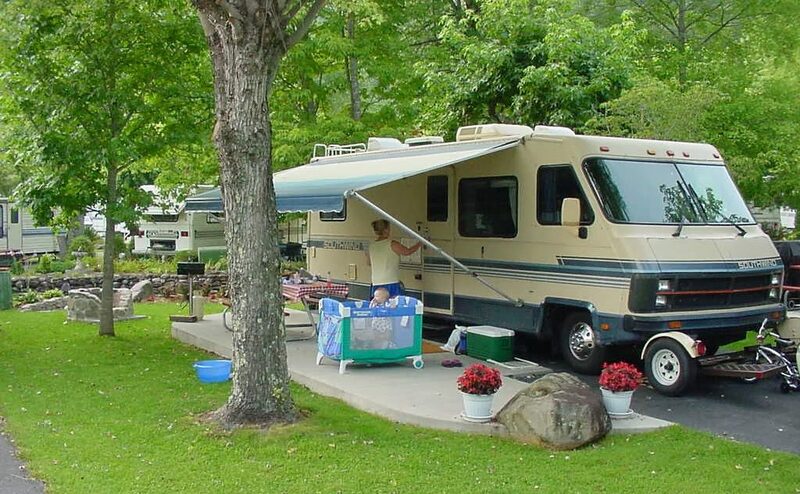 When we think of RVs, we think of our family over the years. So many of our happy memories revolve around RVs. The first RV we ever bought was a Fleetwood Southwind. We bought it from someone we knew we could trust: Brian’s Grandfather. Though he loved to RV, but he got to the point where he could no longer travel. He was happy to see his RV go to us. We remember a crazy trip we had in the Southwind. We decided to travel to Myrtle beach (now one of our favorite places) for our family vacation. On the way there we had a sudden tire blowout late at night. We were lucky: was a campground nearby at the next exit near. We stopped for the night and found a tire dealer the next morning. Ever since that fateful Myrtle Beach trip, we’ve become particular at how we maintain the RV’s. Brian checks the air pressure in the tires each day we’re on the road. When we had the Southwind, our kids were still toddlers, so we didn’t really take big trips in it. Even then, though, we enjoyed short weekend trips to the mountains or beach as a family. As the boys got newer we outgrew the RV we bought from my Grandfather. That’s when we decided to upgrade to a used Winnebago Vectra. We found ourselves traveling more and more. 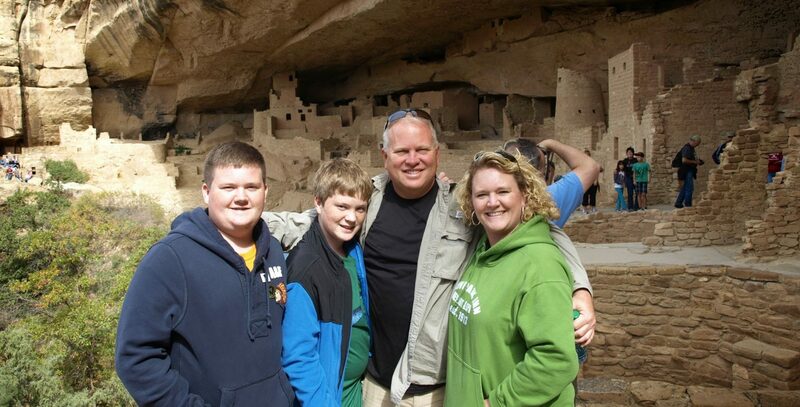 We had definitely found something we loved to do together as a family. In 2008, when our sons were 8 and 10 years new, we took the plunge and bought our first new RV. A Fleetwood Terra LX, it was nice and spacious for our boys, who were growing all the time. We started doing longer trips more frequently throughout the year. 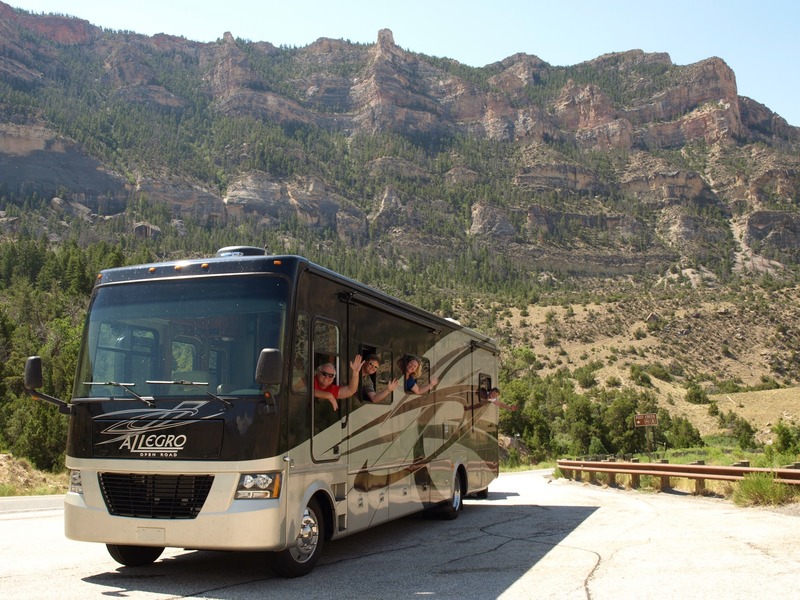 We loved traveling in the RV so much that in 2010 we upgraded to the RV we have now, a 2010 Tiffin Allegro with bunks. 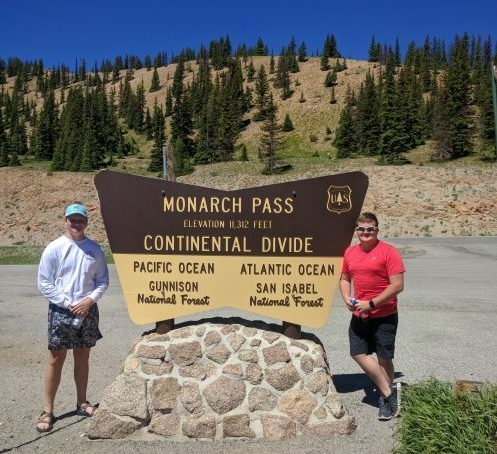 We’ve visited national parks in Arizona, Colorado, Utah, California, Wyoming, and South Dakota in our Tiffin. Our all time favorite family trip is to the Balloon Fiesta in Albuquerque, New Mexico where we got to camp right next to the launch fields. We got up early, took our hot chocolate and blankets to the launch area and watched the balloons take off. Our kids still talk about it today.We’ve been to the balloon fiesta twice, and can’t wait to go back. 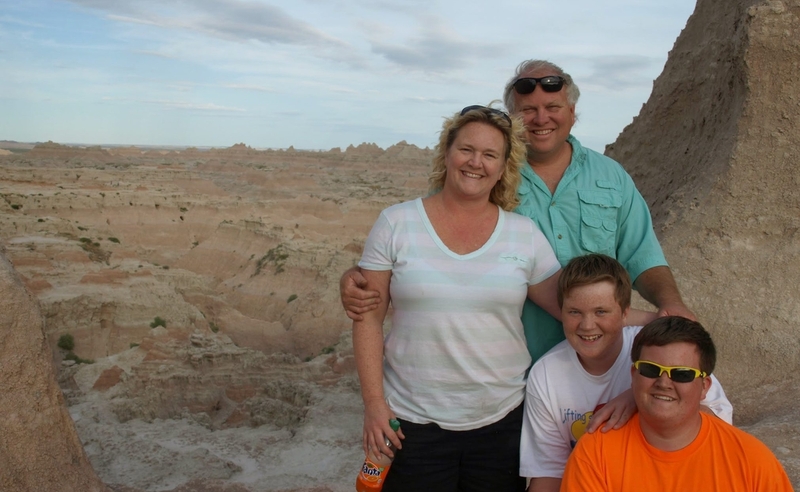 Traveling together in an RV has given us amazing memories as a family. The memories are something we would not sell even if we could. They are priceless. Now that our kids are newer, they have busier schedules. We do not travel as much. We try to take 1 or 2 big trips a year and just a few short trips.At the same time, we don’t like for the RV to sit too long. The more you use it, the more reliable it seems to be (at least that is how we feel). If the RV stays parked for more than a few weeks, we take it out for a drive to the Mall, or just out for dinner. That’s one of the big reasons we decided to start renting our RV. 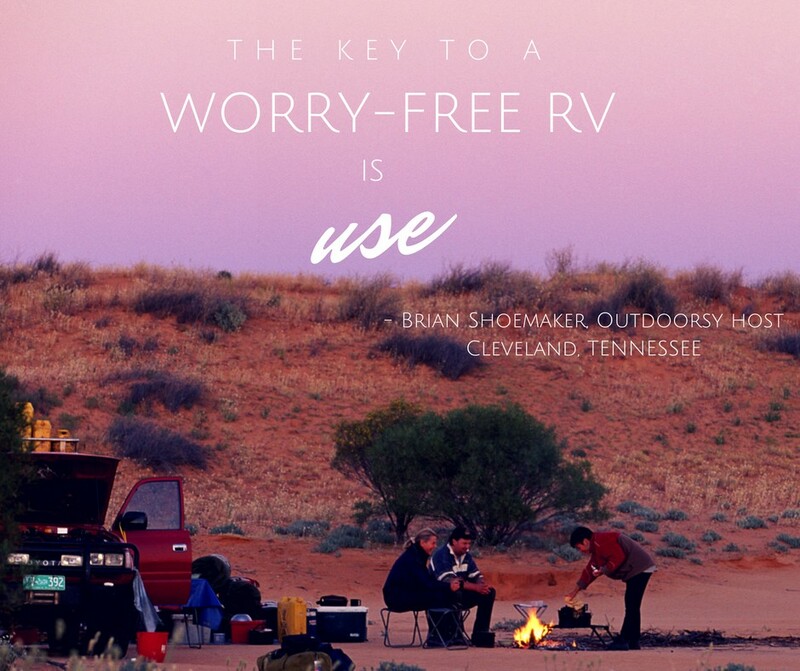 Besides helping to bring joy to other people and families, renting helps our RV stay active. We are new at renting our RV, but in our first 2 weeks booked 4 rentals earning slightly more than $3,000. Based on our estimates, we hope to be able to easily bring in $25,000 per year and still have the RV to use for our trips. We win by having our RV to use and earning extra money. 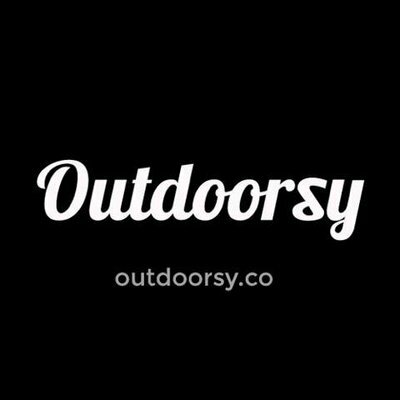 The customer wins by being able to use a very nice RV at a fraction of the cost of owning, and Outdoorsy wins thru connecting us all together.